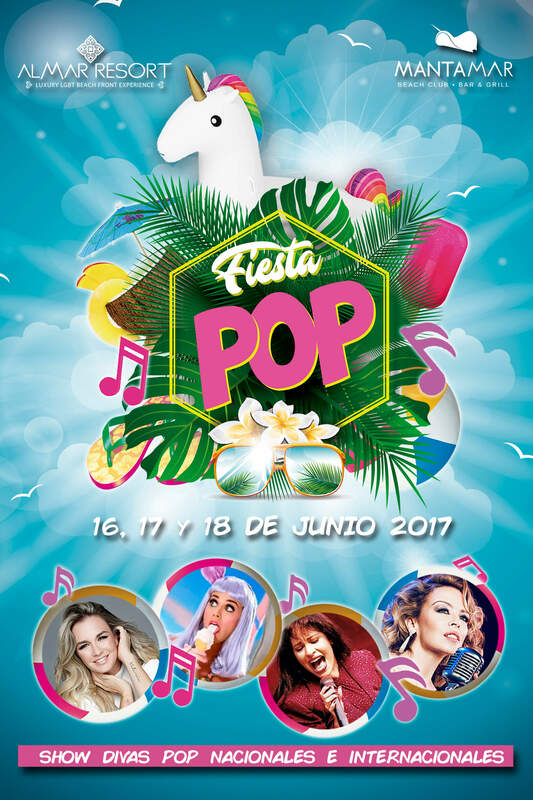 Mantamar Beach Club and Almar Resort present Fiesta Pop, a festive event that will be held in Puerto Vallarta during the weekend from June 16 to 18, featuring a great pop music festival and two Drag Queen shows: Friday of International Divas (June 16) and Saturday of National Divas (June 17). 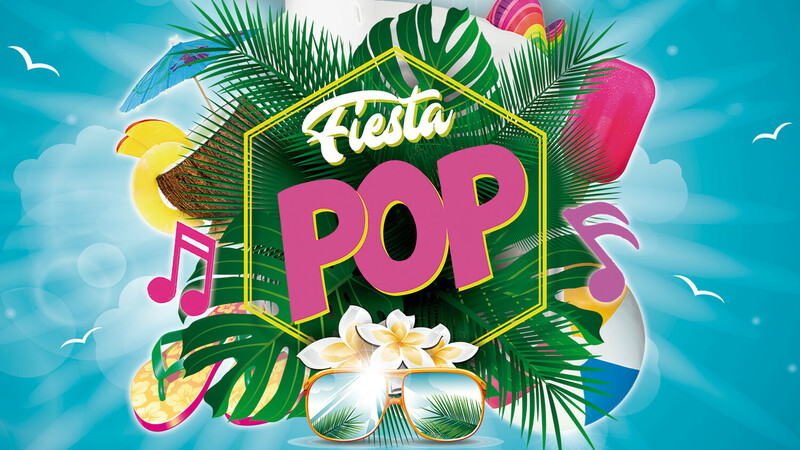 Fiesta Pop promises to be one of the most important events of the summer in Puerto Vallarta, where guests will also enjoy a lot of beach fun, as well as Pool Parties and DJs throughout the whole weekend. 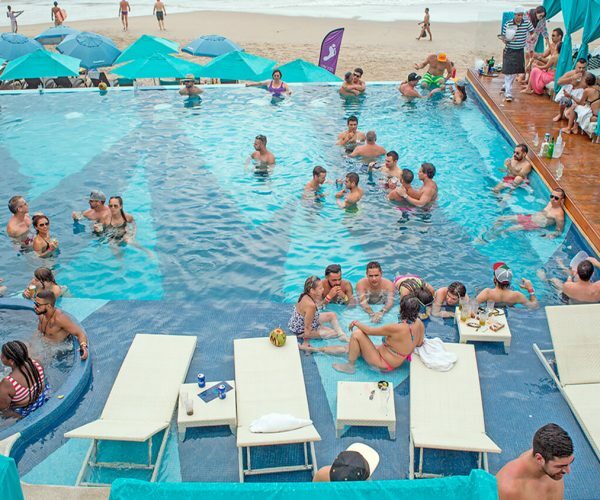 Mantamar Beach Club · Bar & Grill in Puerto Vallarta is always at the forefront of organizing successful events and throwing memorable parties, such as Jeffrey Sanker’s White Party and Arena and Marea, which caused much anticipation and were a total success. In addition to Fiesta Pop, during the summer Mantamar will held many other parties like Super Fiesta de Chavas (Girls Super Party) in collaboration with KeyBar by Open Guadalajara, which will be held on July 28 and 29 at Mantamar Beach Club. The cover for the Fiesta Pop is $ 500 pesos ($ 250 bonus on consumption). You can’t miss this party. Book your ticket calling (322) 222-6260 or visit mantamarvallarta.com.